New Delhi : Prime Minister Narendra Modi emerged as the most mentioned personality on Twitter during the course of Gujarat elections, followed by Congress President Rahul Gandhi, showed Twitter data which recorded over 1.9 million mentions of the elections on the platform since December 1. The data revealed on Tuesday also showed that though the Congress campaign for the election focused on Goods and Services Tax (GST) and demonetisation, people were more interested in topics related to development and Hindutva. While development was the most talked topic in the run up to the election, religion and Hindutva emerged as the second hottest topic, showed the analysis of Twitter data from December 1-18. GST took the third spot among the most talked about topics and demonetisation emerged a distant fifth, Twitter India said. The results of the election on Monday saw the ruling Bharatiya Janata Party (BJP) emerging victorious for the sixth straight term in the state.Throughout the election campaign, politicians and parties took to Twitter to regularly communicate with people all over the country. While the Congress President was the second most mentioned personality after Modi, Patidar leader Hardik Patel took the fourth position while BJP President Amit Shah was third. Gujarat Chief Minister Vijay Rupani emerged as the most mentioned candidate on the platform. The data also reflect that the Twitterati keenly followed the fate of Dalit leader Jignesh Mevani and OBC leader Alpesh Thakore as they emerged as the second and third most mentioned candidates respectively. This was also the first time that Twitter introduced live streaming of the elections in India, adding more ways for people to watch the Gujarat election unfold in real-time. 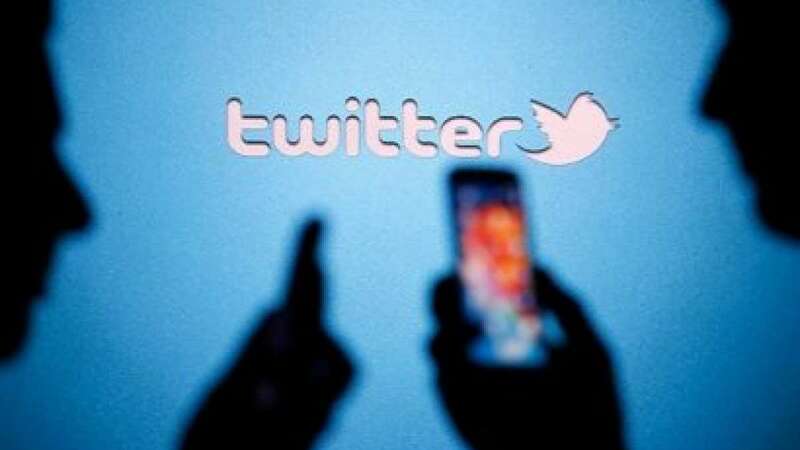 "People all over the world leveraged Twitter to see what's happening in India as the nation develops as a cultural, economic and political force to be reckoned with," Twitter India said in a statement on Tuesday. "Our data indicates that more people are responding to Tweets in Hindi, and leaders are reacting to speeches and statements directly on Twitter. It's exciting to see how people across India are watching videos and Tweets from rallies held all over Gujarat, evident of a more vibrant politically involved community," said Mahima Kaul, Head of Public Policy & Government, Twitter India. The BJP bagged 99 seats, seven more than the magic figure of 92 in a House of 182. Putting up an improved performance, the Congress secured 77 seats while its allies got three more.